Thanksgiving and Christmas are both times of the year when food is the main event of the evening (at least for adults.) Over 48 million Americans deal with hunger every day. That is why local food drives are something many people rely on during the holiday season. The sight of a holiday feast is worth its weight in any other Christmas gifts to a lot of people. If you’ve ever struggled to put food on the table, you will understand the importance of a food drive. Charities often see an increase in donations around the autumn and the winter, as food is a universal Christmas gift. Many people take the holiday season as a chance to give back to their communities. Giving food as Christmas gifts is also a way to help those who may not go to a food bank. 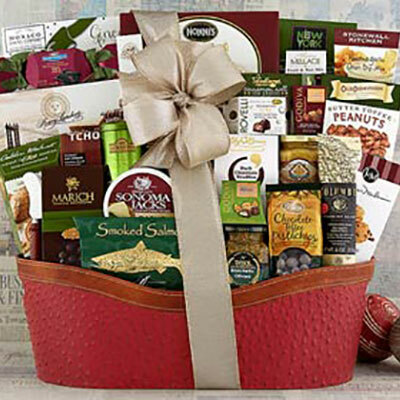 Gift baskets and Gift Clubs are great ways to gift food to those who can use it this year. Organizing a food drive is a community act that nourishes a community and teaches a new generation about taking care of itself. It is a gift that keeps on giving. So, how do you help your community feed the less fortunate in your community? Well, you could organize a food drive. Here is how to give the on-going gift. Step 1: Where will you collect the donations? Decide where people will drop off their donations. You can talk to a local churches or community centers about setting up a collection barrel. Local businesses might be interested too. Step 2: One Day Campaign or More? Decide if you want a one day campaign or a multiple day collection time. When you discuss the food drive with your collection site, ask if any sister churches or other branches of a business want to take part in the collection. A good example of this type of location is banks, schools, or big chain stores. If you plan to base your food collection around a special day like a concert, then make sure to advertise your food drive at least 4 or 6 weeks ahead of time. Step 3: Recruit your volunteers. Volunteers are all over if you know where to look. Food drives are great class projects or service opportunities for a church youth group. Parents can even volunteer their children to have a lesson in serving others. Sometimes your recruits are right in front of you and sometimes you need to talk to a local charity or church. 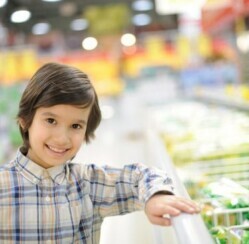 Remember a small food drive only needs a small group of volunteers to work. Don’t get hung up on the numbers. Design flyers for the food drive and talk to your local media. Radio stations and newspapers are always happy to promote your event if it helps fill up an event calendar for them. Step 5: Ask for help. If you have based your drive at a church, make sure the congregation knows what you are trying to do. Post the event to websites like volunteermatch.org to draw attention in the volunteer community. Some people just enjoy being a part of something like this, and some people just enjoy the gift of an experience. Step 6: Set any ground rules for the donations. Non-perishables only. That means sealed cans, jars, and anything that can be stored in a cabinet. Food that is not expired or past it’s best by date. You can’t be too careful. Step 7: Organize a schedule for your volunteers. Let people know what time you want to see them at the collection site. Plan to have someone manning the collection at all times. Step 8: Make sure people know where the donated food is going to. Collecting food doesn’t have to be a large event. It could just be a few friends going door to door and delivering the food to a local food pantry. 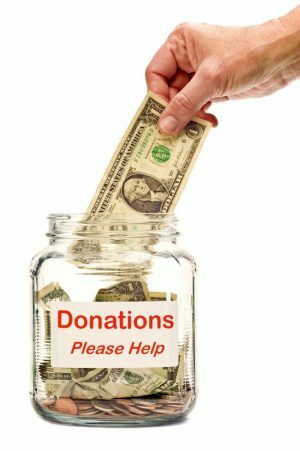 Many large national charitable organizations will help you pull together a food drive fairly easily. Do keep in mind, though, that large, impactful food drives require time and planning, be sure you are ready for that time. Organizations like Feeding America will gladly help you find local pantries and food banks to support. If time and resources are an issue, but you still want to help, offering a cash donation to Feeding America or a local charity organization is a significant step in the right direction to help the problem. Food Drives give one of the greatest Christmas gifts of all, hope.